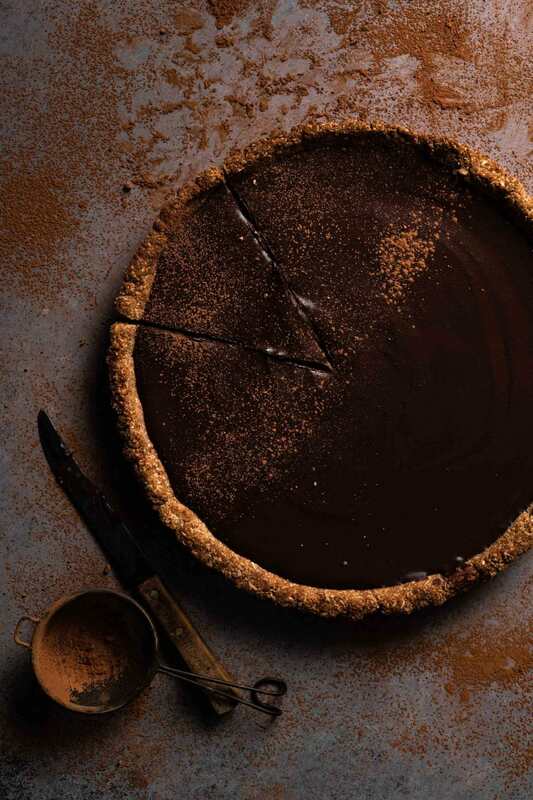 Chocolate Tart is a must for any chocolate lover! 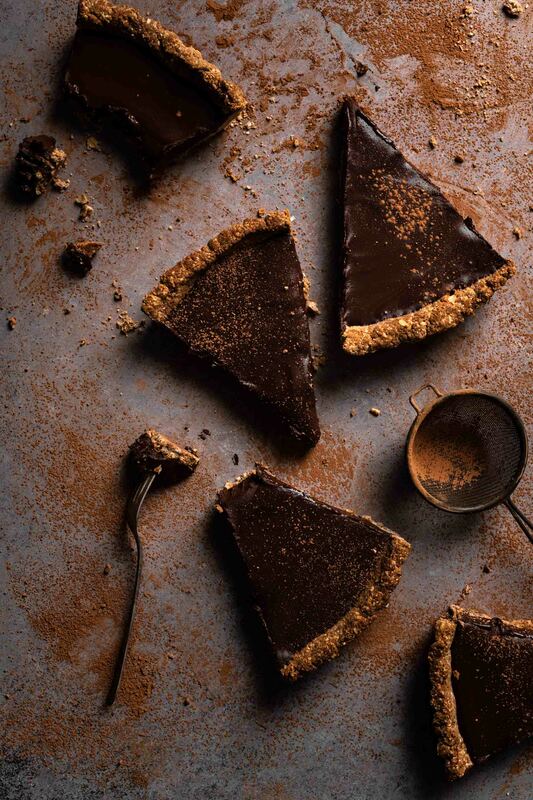 A crunchy chocolate coconut crust filled with decadent chocolate ganache makes this the Best Chocolate Tart Recipe. 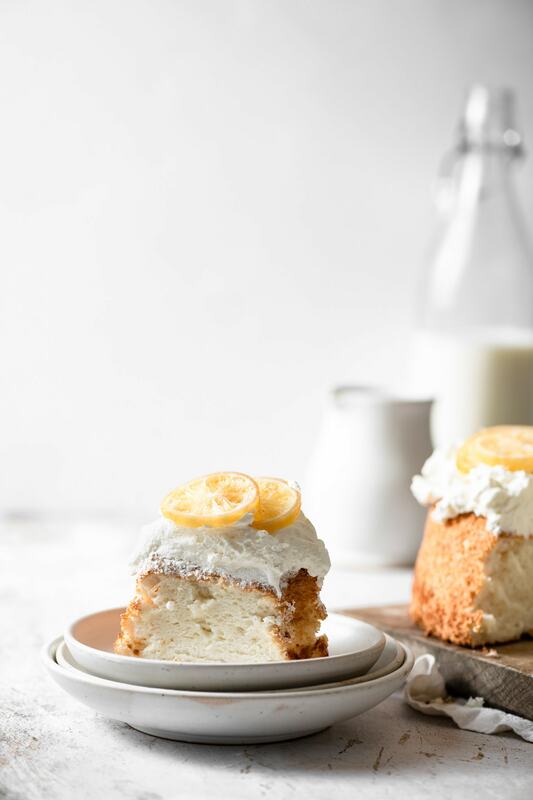 Gluten Free and Vegan using Coconut Milk and Recipe Tart Crust. Try a cold slice with a glass of milk and you will be in chocolate heaven. 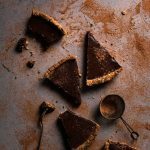 What is the difference between Chocolate Tart and Chocolate Pie? 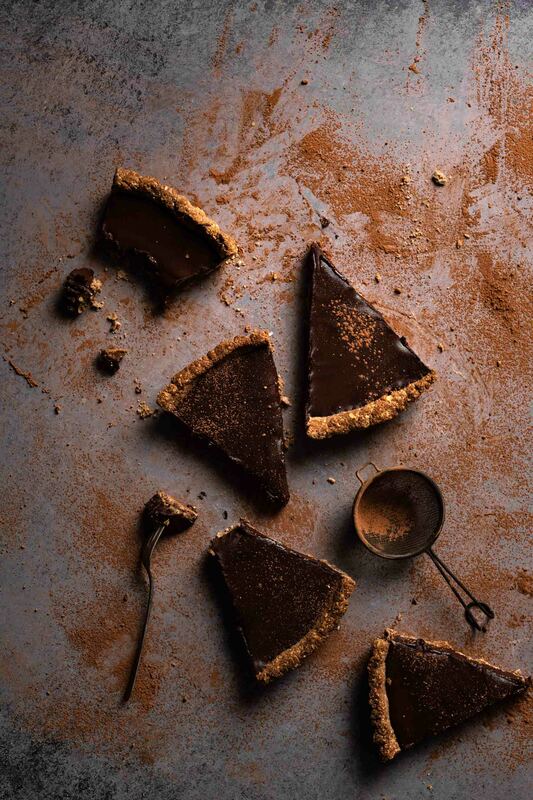 Chocolate Tart has shallow sides and only a bottom crust. 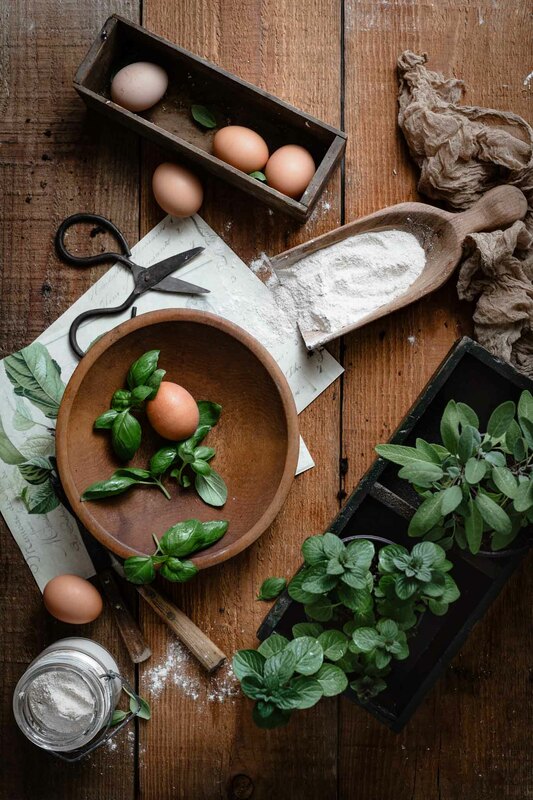 Tarts are usually made with a pastry dough (flour, cold water, butter) to create a firm crumbly crust. A chocolate or any style tart is baked in a pan with a removable bottom to un-mold the tart before serving. Chocolate Pie on the other hand can have a top and a bottom crust. The crust consisting of flour, salt, cold water and butter or lard to create a crispy, flaky crust. You usually serve your pie straight from the dish they are baked in. Chocolate Ganache is a pastry filling made by combining cream and chocolate. For this recipe I used dark chocolate chopped into small pieces with warm coconut milk. Its important to heat your cream and then pour it into the chocolate. Continue stirring until all the chocolate is melted. Then pour your chocolate mixture into the tart crust to set. Chilling the warm ganache allows it to firm into a delicious soft and decadent filling. 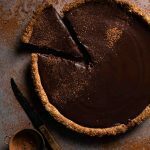 Chocolate Tart is a must for any chocolate lover! A crunchy chocolate coconut crust filled with decadent chocolate ganache. Place the dark chocolate pieces in a medium bowl, then set aside. Stir and Pour Coconut Milk in a saucepan over medium heat. Add vanilla extract. Continue stirring until small bubbles begin to appear. (DO NOT Boil). Remove saucepan and pour the hot coconut milk over the chocolate. 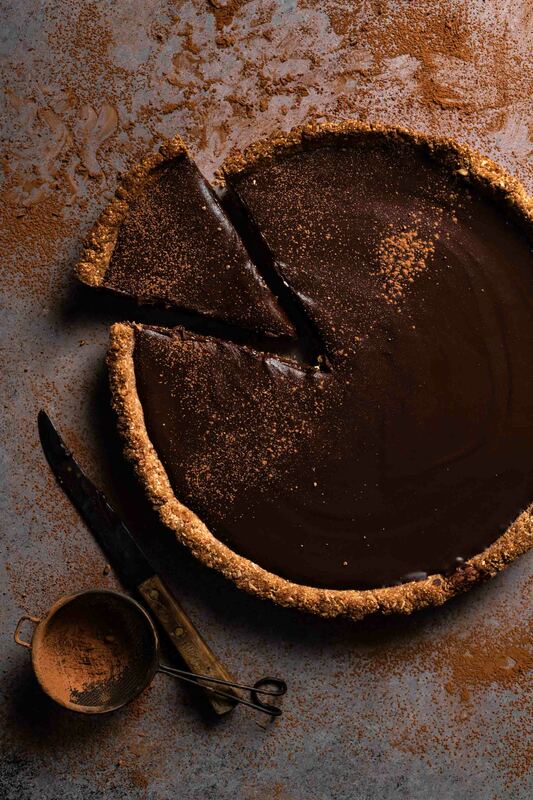 Pour chocolate ganache into cooled tart crust. Serve with a dusting of cacao powder!